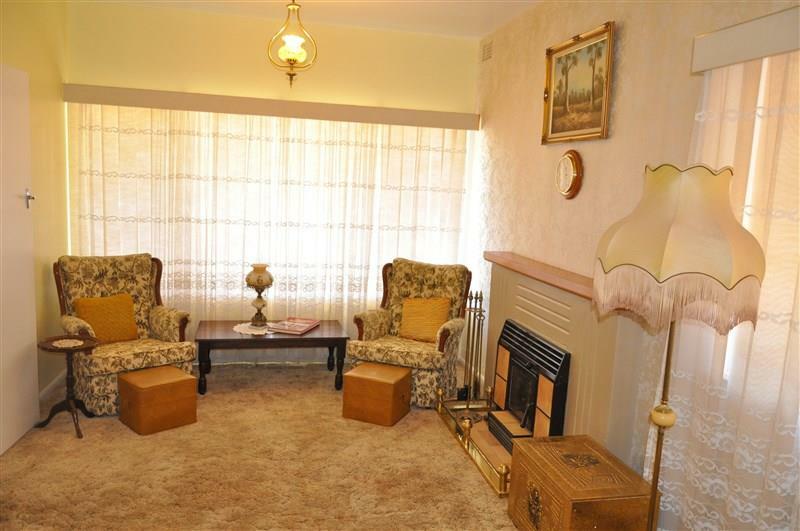 Clearly loved and well cared for over the years, this delightful family home is awaiting its new owners. 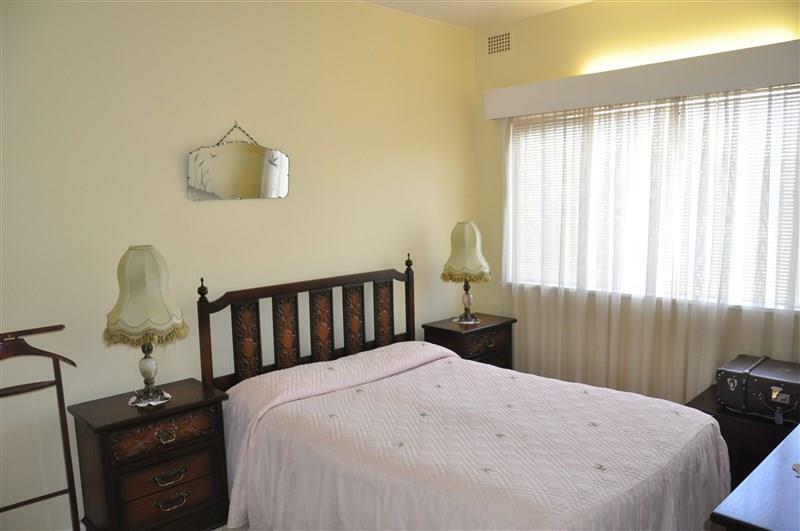 Offering 3 good sized bedrooms, the main with built-in robe. 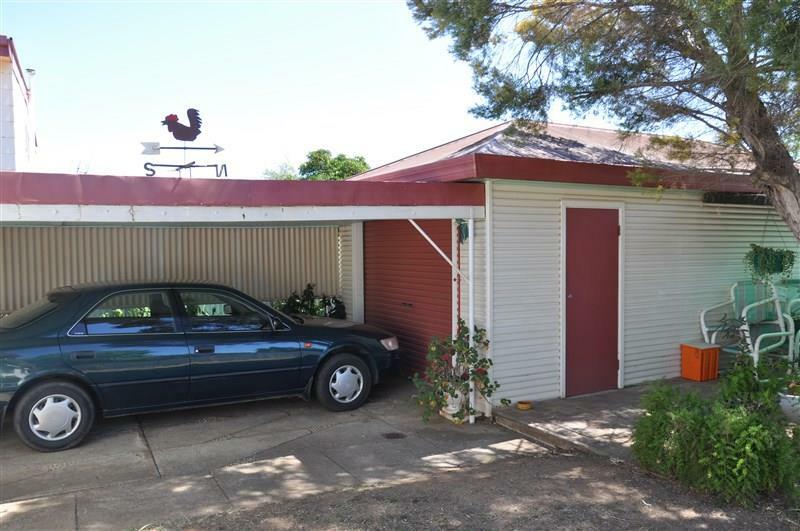 With a spacious formal lounge room, kitchen with dining area and a sunroom that sits to the rear of the home there is plenty of space for a growing family. 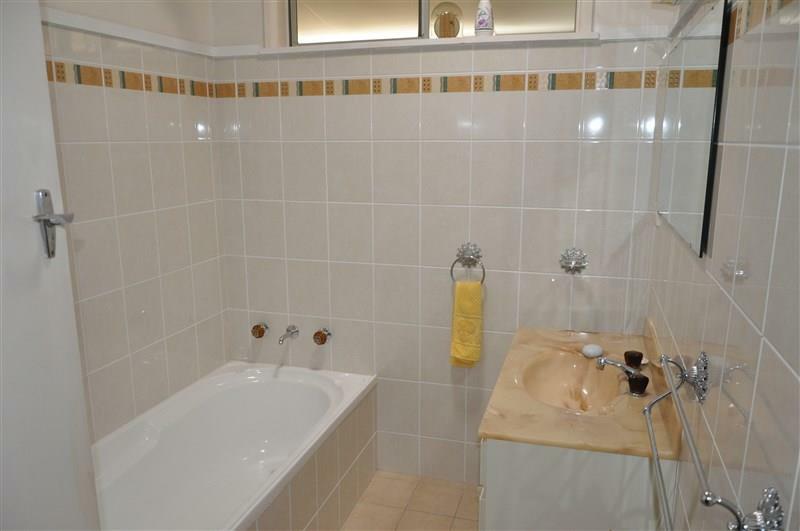 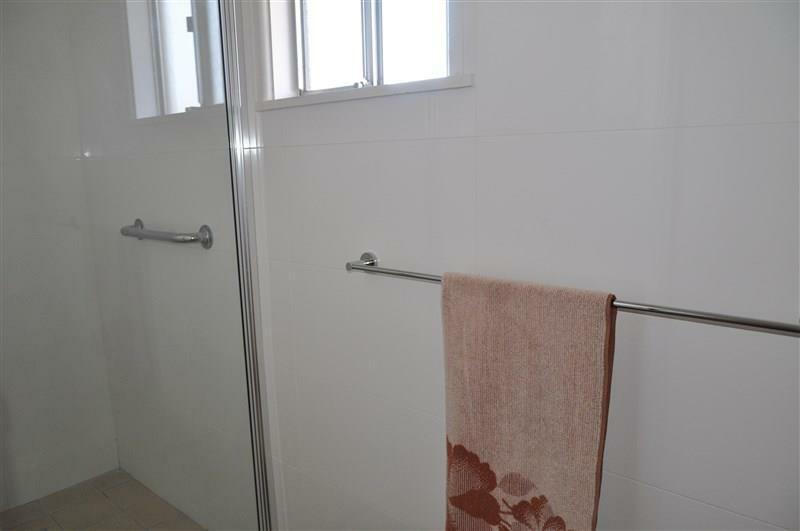 Features include a family bathroom, and a second bathroom off the laundry that has a shower and vanity. 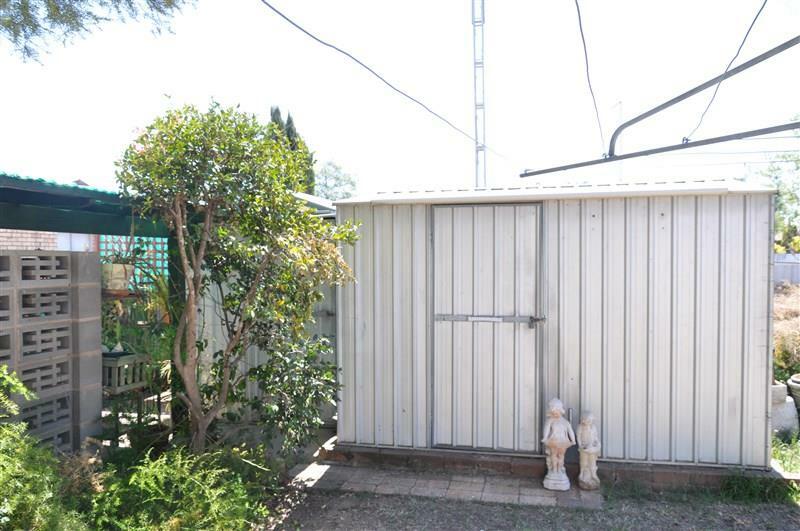 Ducted evaporative air conditioning and ducted gas heating. 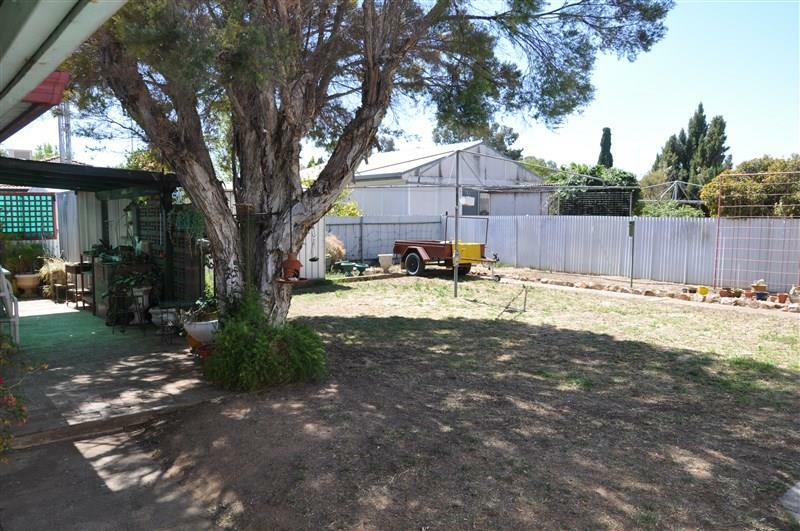 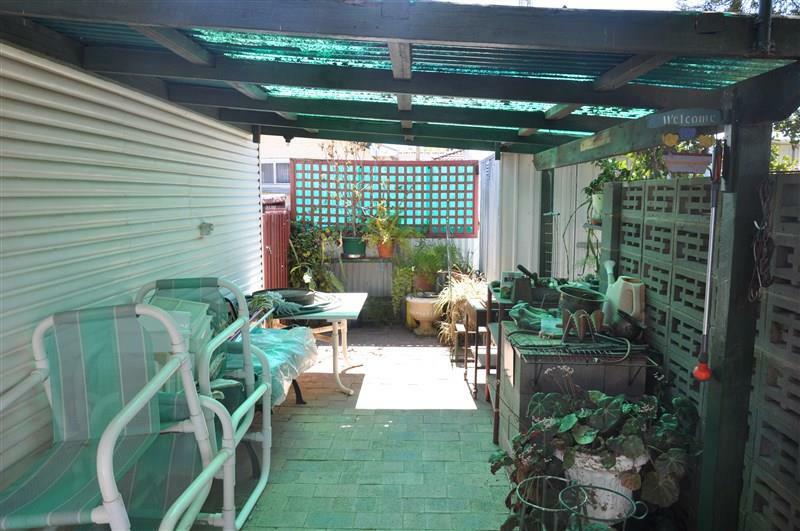 With established gardens, a well fenced yard that has a concrete drive, garden sheds, lockup garage and carport. 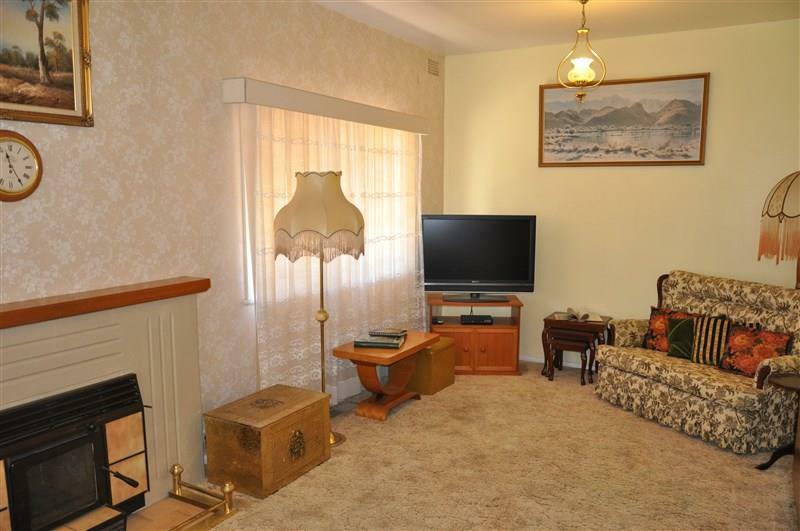 A full list of furniture, goods and chattals will be made available. 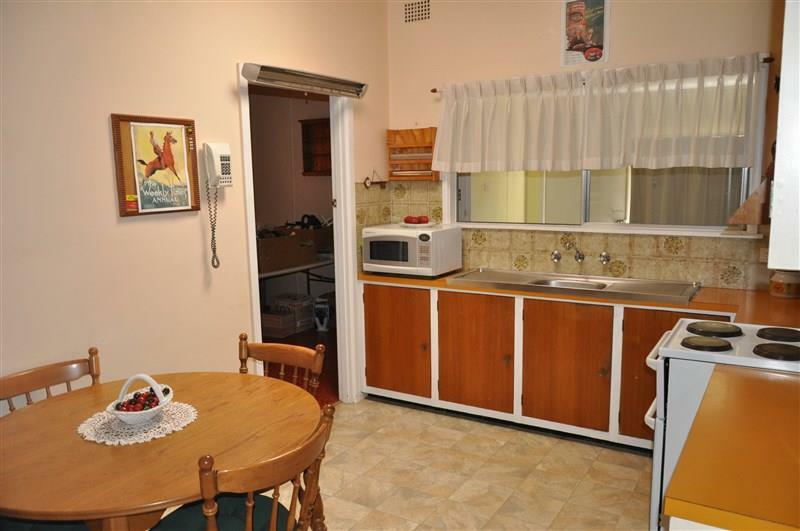 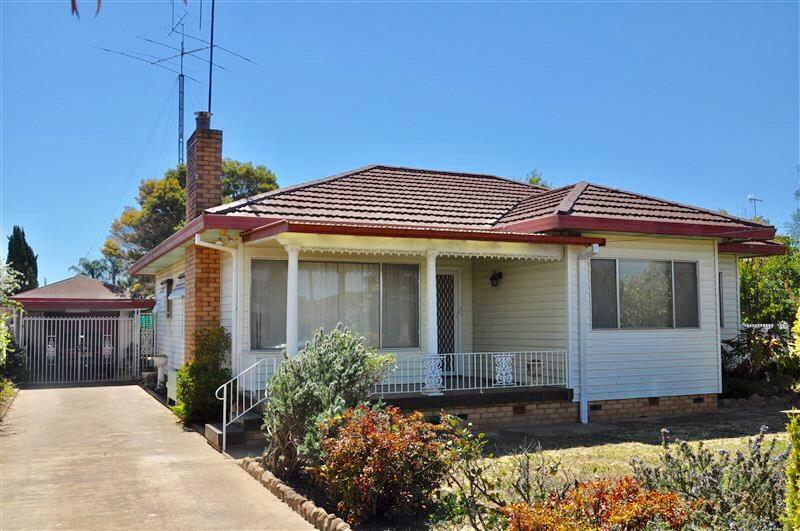 Dear Michelle, I am interested in 9 Mcdonnell St, Forbes, NSW 2871, Listing Number 2840036 which I found on http://ref.com.au.